Brian Warnke graduated from Red Deer College School of Nursing, Red Deer, AB in 1985. He worked at the Red Deer Regional Hospital from 1985-1988 on both medical and surgical units. 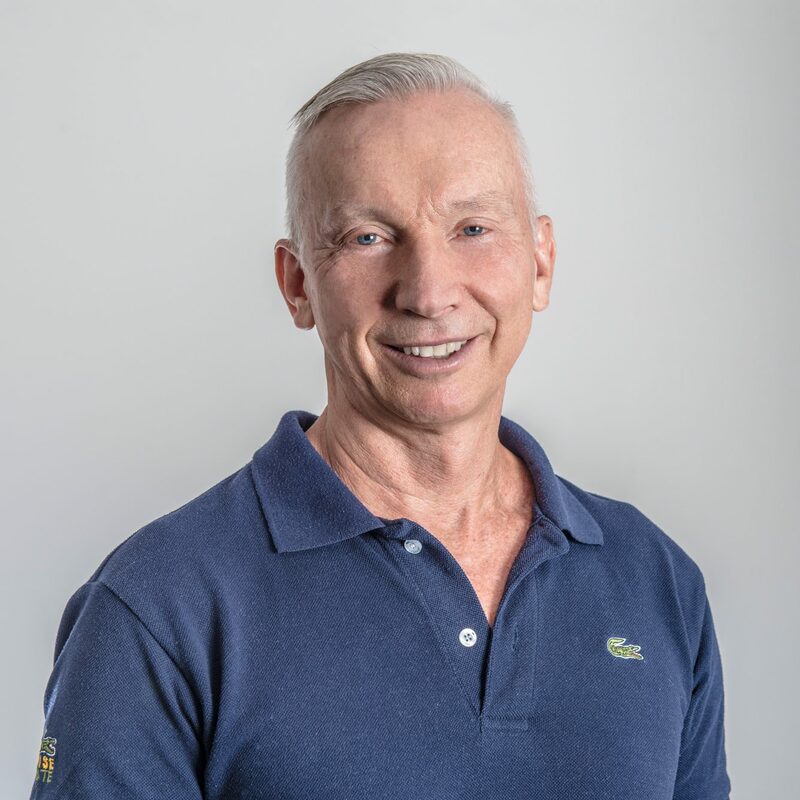 He moved to Vancouver in 1988 and worked at St. Paul’s Hospital from 1988-1998 gaining experience in HIV care, medical, surgical, emergency room, recovery room, ICU, and surgical and medical day care. Brian was delighted to join Spectrum Health in the fall of 1998 and works to provide the best care possible, working collaboratively with the great team here at Spectrum His main interest is in primary and preventative health care, HIV and sexual health He has certified practice in diagnosis and treatment of Sexually Transmitted Infections. Brian lives in the West end and enjoys photography, painting and travelling around the world.